Sanabil Investments is a closed joint stock company with a share capital of twenty billion Saudi Riyals (SAR 20,000,000,000), is wholly owned by the Public Investment Fund, and is headquartered in Riyadh. Sanabil Investments was established to contribute to the strength of Saudi Arabia’s economy by pursuing diversified and attractive local and international investment opportunities and by establishing itself as a leading global investment company. Virgin Mobile Middle East & Africa was the first MVNO to market in Saudi Arabia in Q4 2014 following the milestone decision in 2014 by the Communications and Information Technology Commission ( CITC ) to offer licences to MVNOs. 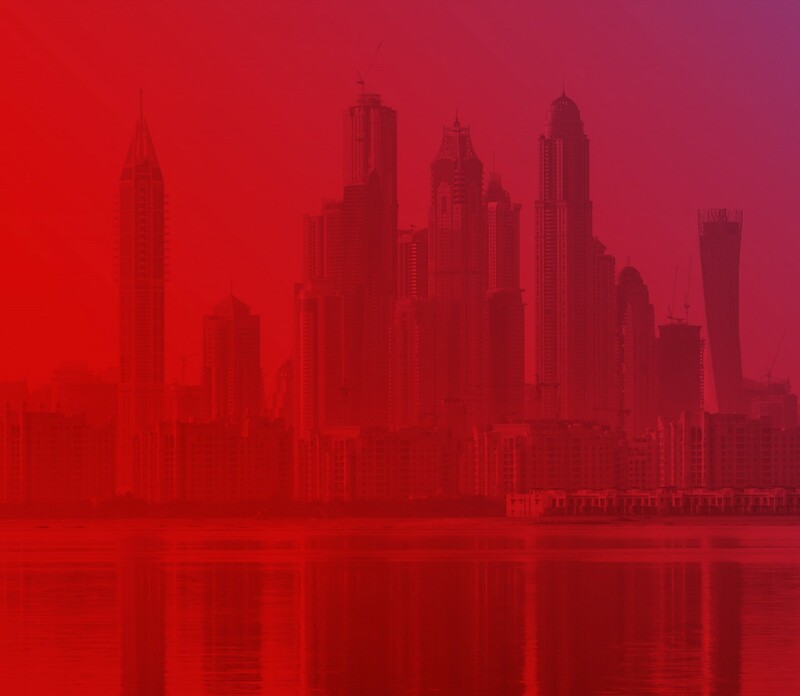 Virgin Mobile Middle East & Africa has ambitious plans to further strengthen its market-leading position in the region by launching in more countries. It is targeting a regional customer base of over 10 million subscribers within 5 years with Saudi Arabia forecasted to be the biggest market in the VMMEA Group.